Toronto – Hailing it as a victory for working people everywhere – particularly those stuck in precarious jobs – OPSEU President Warren (Smokey) Thomas has announced that 20,000 part-time support workers at Ontario’s colleges have voted to ratify their first-ever collective agreement. 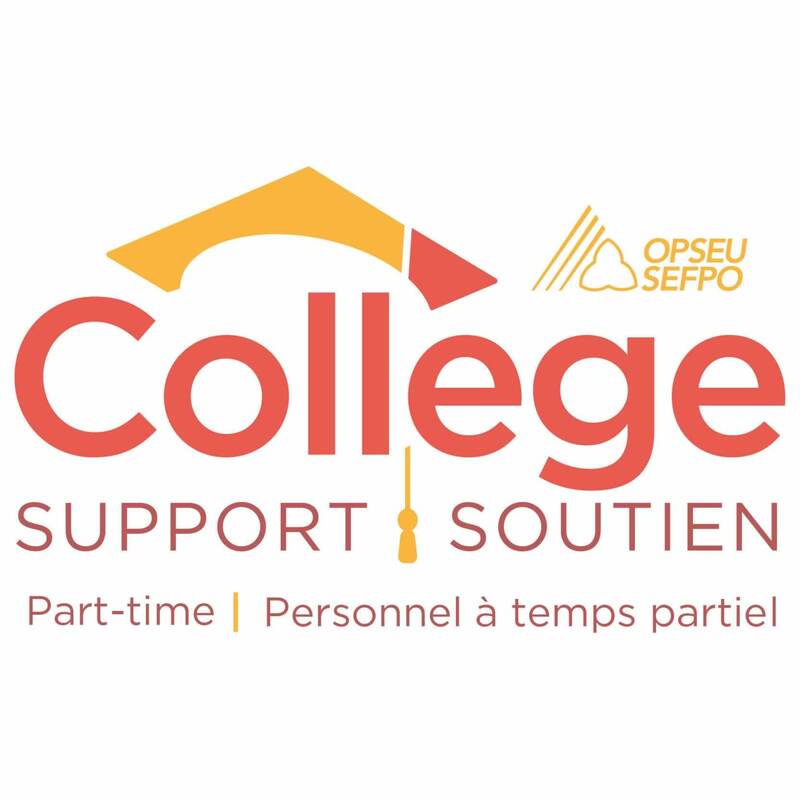 All College Support Part-time workers will have the chance to vote on their first-ever collective agreement on Thursday, February 21. We are excited to share the details of your new tentative collective agreement with you!